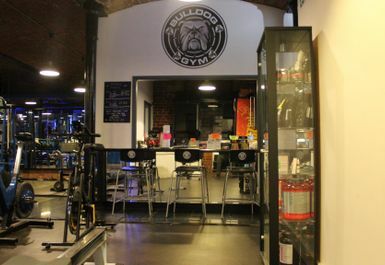 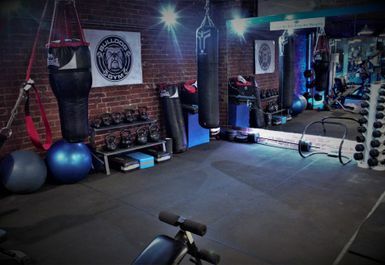 Bulldog gym in Mossley is personalized environment for bodybuilders ,weightlifters, athletes and anyone who would strives to be active. 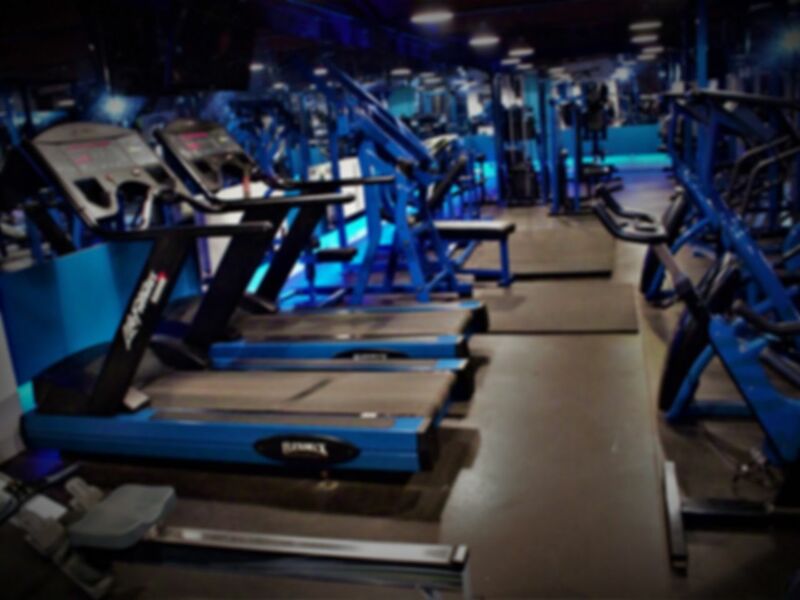 The gym in OL5 is well equipped, and our clients get the best advice to reach their goals. 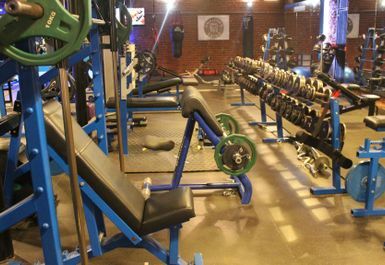 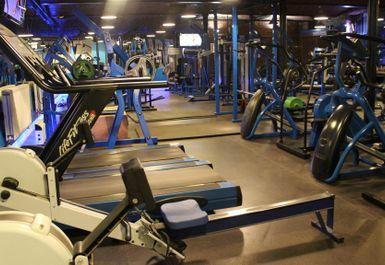 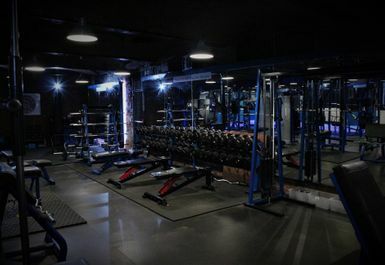 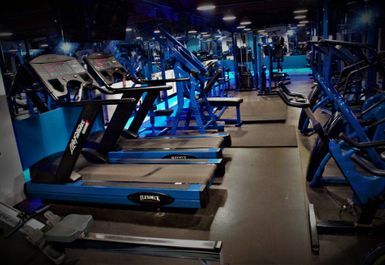 The gym has a wide range of free weight equipment starting with Power Rack, Barbells, Bench Press and a number of resistance machines including Leg Curl Machine and Leg Press Machine. 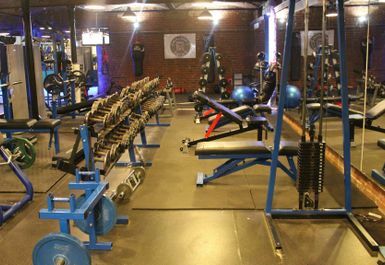 There is also a Hyper Extension Bench, Dipping Bars,Abdominal Bench, Pec Deck Machine and Kettle Bells. 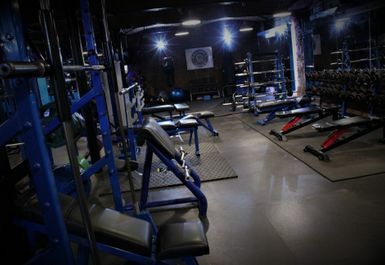 The gym is in a great location just a two minute drive or a ten minute walk from Mossley train station.